Before you get into the weeds of our property management and investor training there are some Big Ideas or Primary Truths about property management that you and your staff need to get your heads around first. If you can get your staff to embrace these truths first, they (and you) will be better prepared to grasp the details described on the rest of this site. 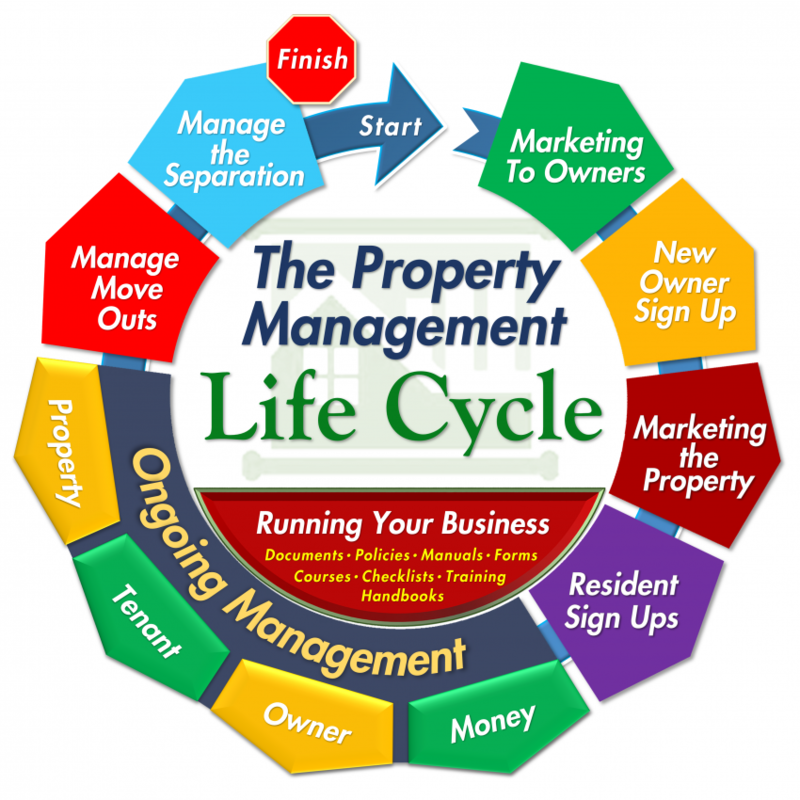 These are 30,000 foot level principles to help shape your thinking about property management. They are intended to lay a good foundation for the materials and video training on this site. Robert has been a trainer at Georgia Real Estate Investors Association (GaREIA) for at least 20 years. He is one of my favorite speakers because his teaching is practical, informative, and specific. I always get great comments from those who attend. As education coordinator at the Columbus Board we love it when Robert comes to teach. Students always appreciate his enthusiastic presentations and the obvious experience he brings. He keeps everyone's attention for 6 hours on a topic (property management) often seen as boring. He brings life to the classroom and students ask often ask "when can we get him back?" I’m really impressed with the group of instructors that Crown Investor Institute has put together. They are a welcome addition to the educational community for Georgia licensees. Robert spoke at a recent conference in Australia and was a big hit with everyone. He was inspiring and full of practical tips for managers. I can't believe I learned so much in such a short period of time. Thanks Robert for the effort you put forth to come all the way here to help equip us to be better managers.